Four different patient subgroups that diverge significantly in eating behaviors and rate of diabetes, as well as weight loss in three years after surgery have been identified by scientists. "There probably isn't one magic bullet for obesity -- if there is a magic bullet, it's going to be different for different groups of people," said Alison Field, chair of the department of epidemiology at the Brown University School of Public Health and lead author of the paper. "There's a really diverse mix of people who get put into one group. A child who becomes very obese by age 5 is going to be very different from someone who gradually gains weight over time and at age 65 is obese. We need to recognize this diversity, as it may help us to develop more personalized approaches to treating obesity." The findings were published in the journal Obesity. This was the first study examine psychological variables, such as eating patterns, weight history and a range of biological variables, including hormone levels, to identify different types of obesity, Field said. The team used an advanced computational model, called latent class analysis, to identify different groups of patients among more than 2,400 adults who underwent bariatric surgery between March 2006 and April 2009 -- either gastric bypass or gastric banding. They found four distinct groups. Group one was characterized by low levels of high-density lipoprotein, the so called "good" cholesterol, and very high levels of glucose in their blood prior to surgery. 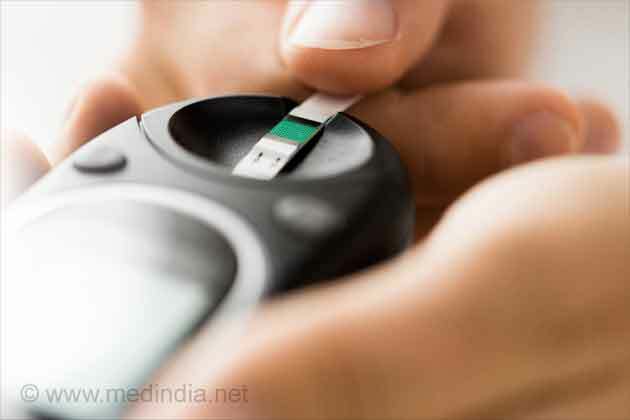 In fact, 98 percent of this group's members were diabetic, in contrast with the other groups, where about 30 percent were diabetic, the study found. Group two was characterized by disordered eating behaviors. Specifically, 37 percent had a binge eating disorder, 61 percent reported feeling a loss of control over "grazing" -- regularly eating food between meals -- and 92 percent reported eating when they weren't hungry. Field found group three surprising, she said. Metabolically, they were fairly average, but they had very low levels of disordered eating -- only 7 percent reported eating when they weren't hungry compared to 37 percent for group one, 92 percent for group two and 29 percent for group four. "Interestingly, no other factors distinguished this group from the other classes," the authors reported in the paper. 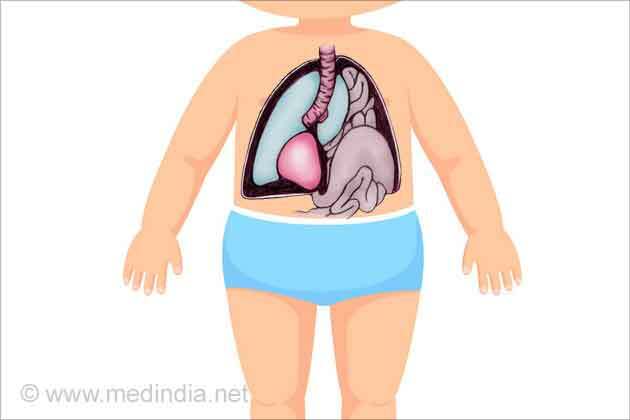 Group four comprised individuals who had been obese since childhood. This group had the highest body mass index (BMI) at age 18 with an average of 32, compared to an average of approximately 25 for the other three groups. A BMI above 30 is considered obese, while 25 is the start of the range defined as overweight. 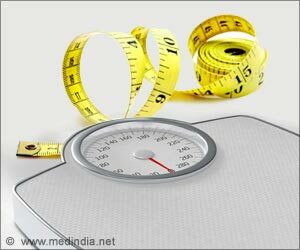 This group also had the highest pre-surgery BMI, an average of 58 compared to approximately 45 for the other three groups, the study reported. Overall, in the three years following the bariatric procedure, men lost an average of 25 percent of pre-surgery weight and women lost an average of 30 percent. Field and colleagues found that patients in groups two and three benefited more from bariatric surgery than patients in groups one and four. Men and women with disordered eating lost the most, at an average of 28.5 percent and 33.3 percent, respectively, of pre-surgery weight. Identifying these different groups of patients and understanding their characteristics should help obesity research and treatment, Field said. "One of the reasons why we haven't had stronger findings in the field of obesity research is that we're classifying all of these people as the same," Field said. "It may very well be that there are some incredibly effective strategies out there for preventing or treating obesity, but when you mix patients of different groups together, it dilutes the effect." Field added that obesity researchers need to test a variety of interventions in a more targeted, personalized manner. For example, mindfulness might be quite effective for people who are overstimulated by the sights and smells of food but might not be effective for people in group three who don't eat when they're not hungry, she said. In the future, Field hopes to use the same statistical analysis methods on a more general population of overweight individuals to see if the same, or similar, subgroups exist among people at weights less than those defined as obese. She and her colleagues are now developing a mobile app to measure what influences individuals' eating behaviors in real time. Field hopes the app can eventually be used to provide tailored interventions. She has a beta version of the app, and hopes to move forward in fully developing and testing it. 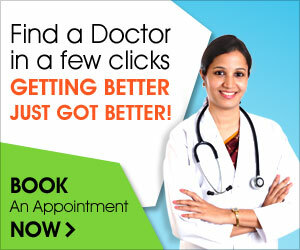 Bariatric surgery is the most effective weight-loss therapy for the morbidly obese. Lap banding and gastric bypass are the most commonly used weight loss surgeries.